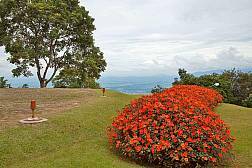 If you want to explore one of the tallest and most beautiful mountains in Thailand, Doi Tung at Chiang Rai really makes for a beautiful and fascinating experience. The Golden Triangle has long been a mystical place in Asia. As the point where 3 countries meet - Myanmar, Thailand and Laos, you can sit on the banks of the Mekong and see 3 different countries without moving an inch. 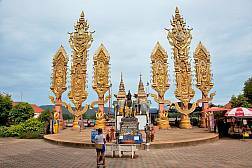 Chiang Rai is a great place for those who love culture and the great outdoors. 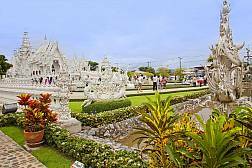 Check out our itinerary for the most memorable day-out in Chiang Rai.